(1) Maximum, unless otherwise indicated. (2) For small diameter or thin walls or both, where many drawing passes are required, a Carbon maximum of 0.040% is necessary in grades TP304L and TP316L. 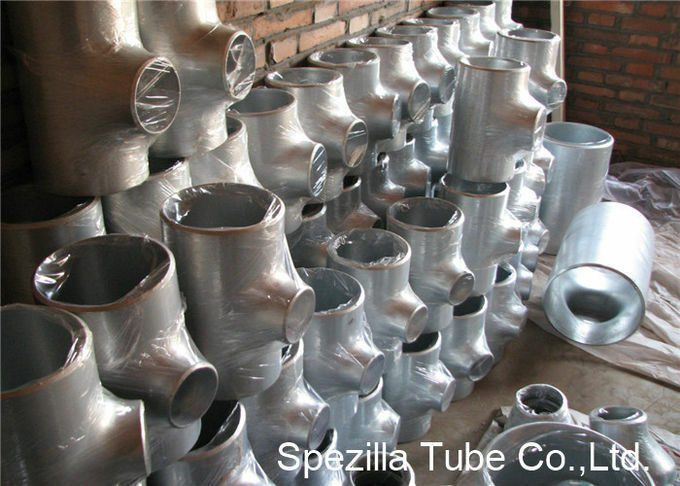 Small outside diameter tubes are defined as those less than 0.50 in. [12.7 mm] in outside diameter and light wall tubes as those less than 0.049 in. [1.20 mm] in average wall thickness (0.044 in. [1.10 mm] in minimum wall thickness). 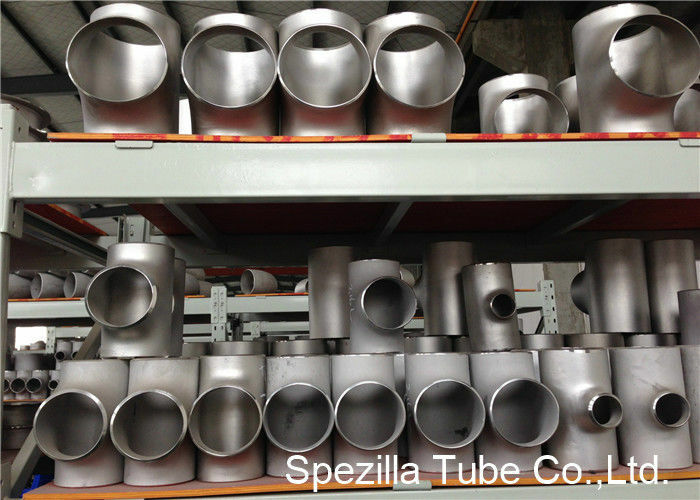 (3) On pierced tubing, the Nickel may be 11.0-16.0%.